Ryanair will now have 11 routes to and from European destinations to Tel Aviv. Starting in April 2019, Ryanair is launching a direct flight from Thessaloniki, Greece to Tel Aviv, Israel. 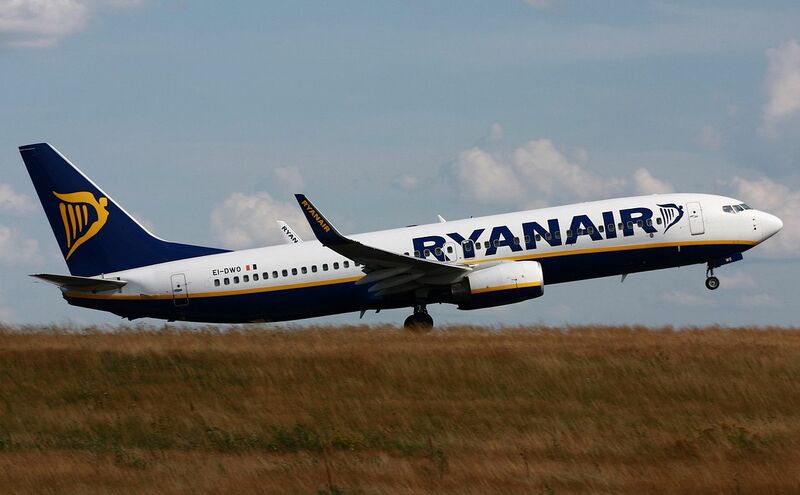 The Irish low-cost airline will be operating two weekly flights and is launching this flight route for its Greek summer schedule, the largest it has ever been. With the addition of the Thessaloniki-Tel Aviv route, Ryanair will now have 11 routes to and from European destinations to Tel Aviv, as well as 15 routes into the southern Israeli city of Eilat. The flights will operate between April and June 2019.